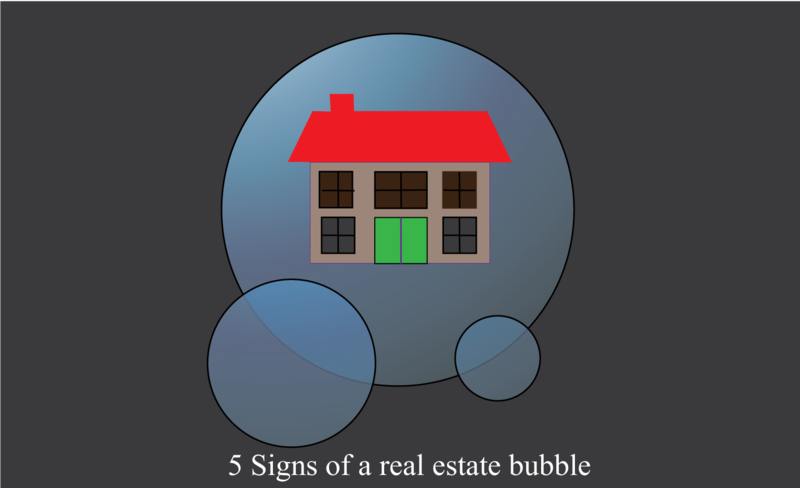 Many are attracted to real estate business as they have got to know the secrets of becoming wealthy from their friends, relatives, and neighbors. Although it is tedious to find a good buyer, it works out well if you find one. DC Fawcett suggests many ways like flipping, buying, renovating and reselling the property for gain, purchasing residential and commercial properties & investing in real estate groups. Read also – what is Flipping? How to generate real estate investing leads? Any business depends upon the good marketing strategies. Real estate is not an exception. On the contrary, there are more struggles in this type of business, people make mistakes and fail many times. However, that is not the end of the world. You can rise up, despite your failures by learning from your mistakes and experiences. Following are the guidelines to increase your leads. Your website should have a clear direction for the viewers which enable them to decide about its prospect. This type of advertising enables the viewers to know that the company or the individual does exist who are dealing in real estate or any other product or services. This is the most important and popular way in generating leads. For better results, it is better if your website and SEO is seen in social media. There will be more possibilities to increase traffic. Many marketers use this source to generate traffic and leads. Testing and segmentation determine whether direct mail is right or not. It solely depends on the individuals how they respond. This is fundamental for any type of business. As far as real estate is concerned, many look at these blogs to see if they can get the property at a reasonable rate. This encourages the visitors to share their experience with the audiences and helps you in increasing the leads. These posts help you to increase the traffic to your blog. Online videos enable you to drive the traffic to your blog. Just as there are e-books for other products and services, you will find many e-books on real estate investment too. 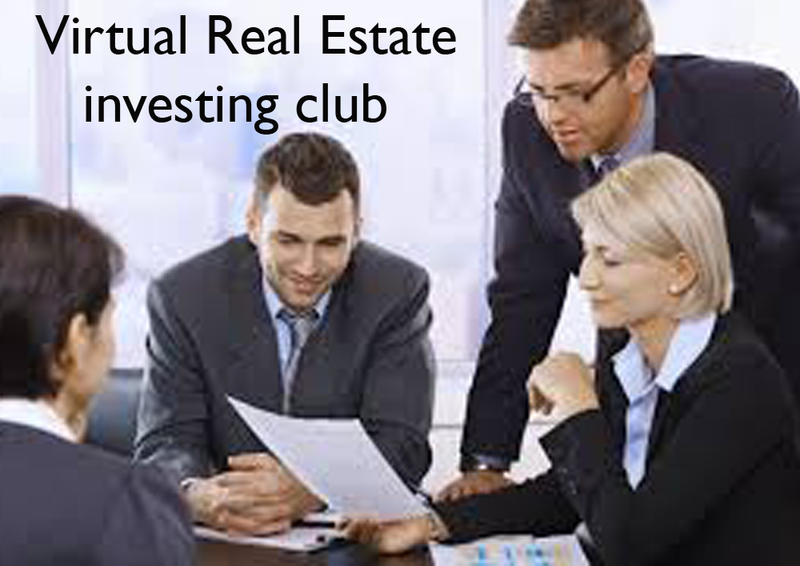 As a real estate investor, it is important to join real estate clubs and association. This gives you more exposure and experience in this line. If you are new to this business, it gives you the scope to learn from other’s mistakes and experiences. The above tips are applicable to all businesses.